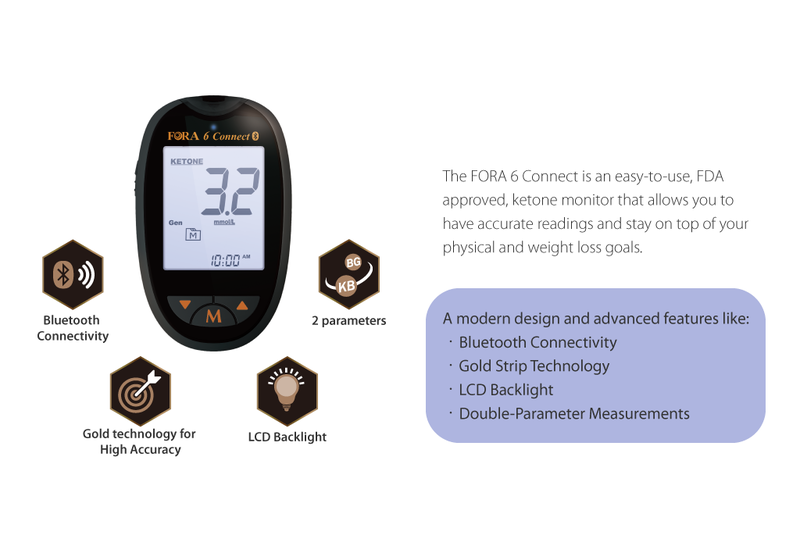 Based in Moorpark, California, Fora Care Inc. is a technology company dedicated to the design, development, and marketing of products for chronic disease management. Better Products. Better Care. Fora Care. 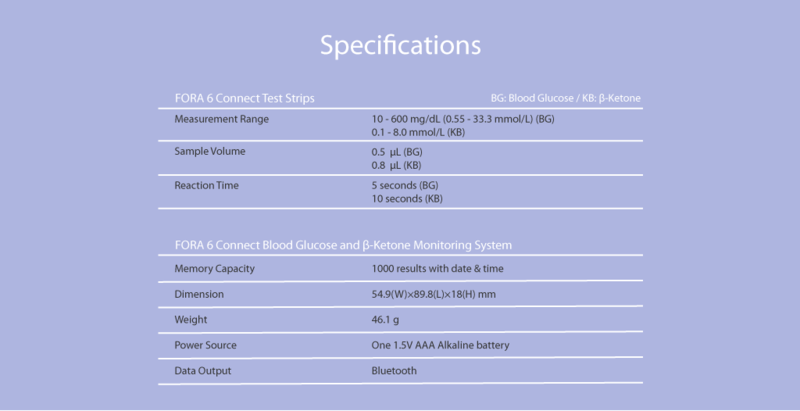 FORA 6Connect Blood Glucose & Blood Ketone Monitoring System (Meter Only, Test Strips & Lancing are sold separately) - is currently on backorder. You may still purchase now though and we'll ship as soon as more become available. 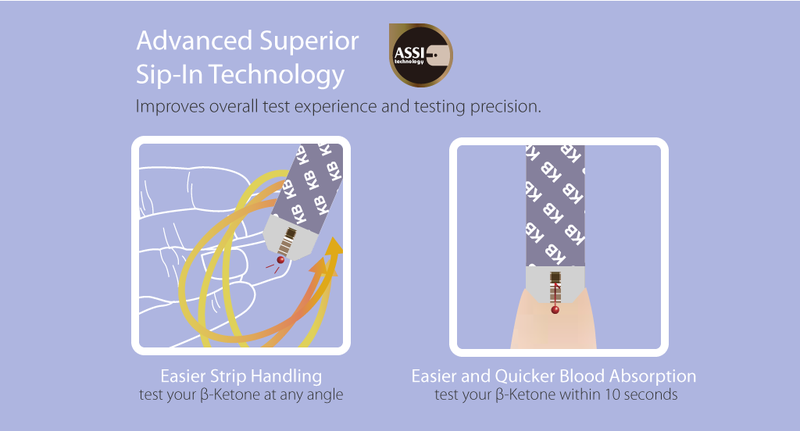 Test Strips & Lancing are sold separately. 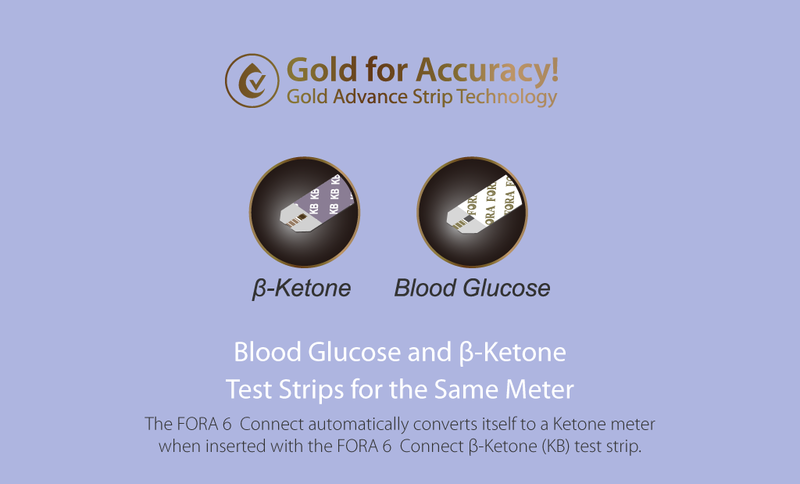 Free Friendly App- Download iFORA HM app for FREE in Apple App Store / Google Play. 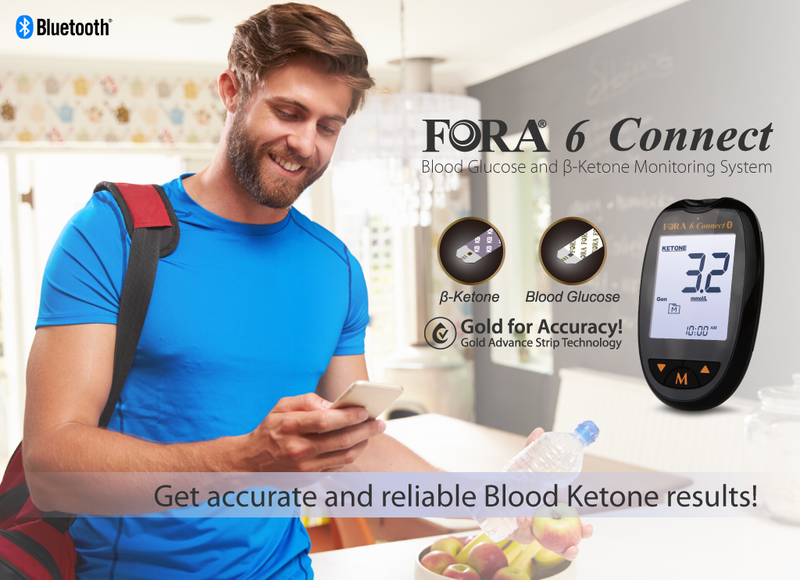 iFORA HM App works with Bluetooth 4.0, supports Android 5.0 & IOS 8.0 or above system. Sign up for the latest news and member-only deals delivered straight to your inbox. 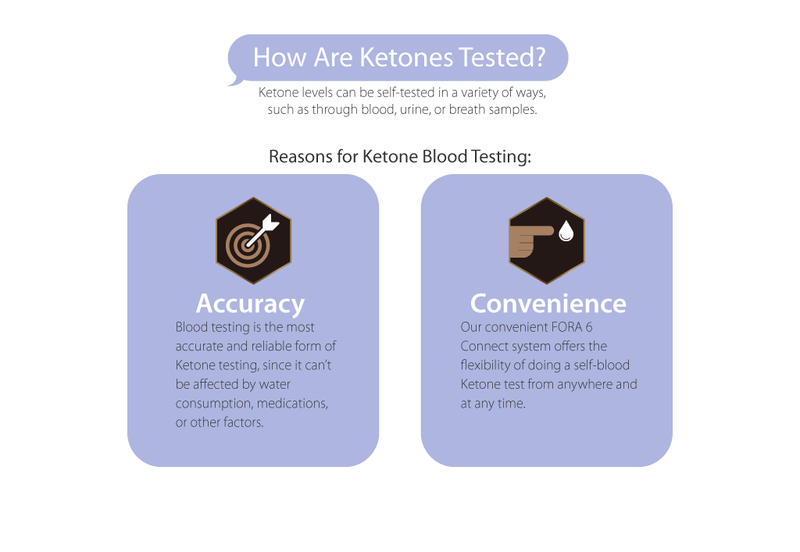 © 2019 ForaCare Inc.. All Rights Reserved.